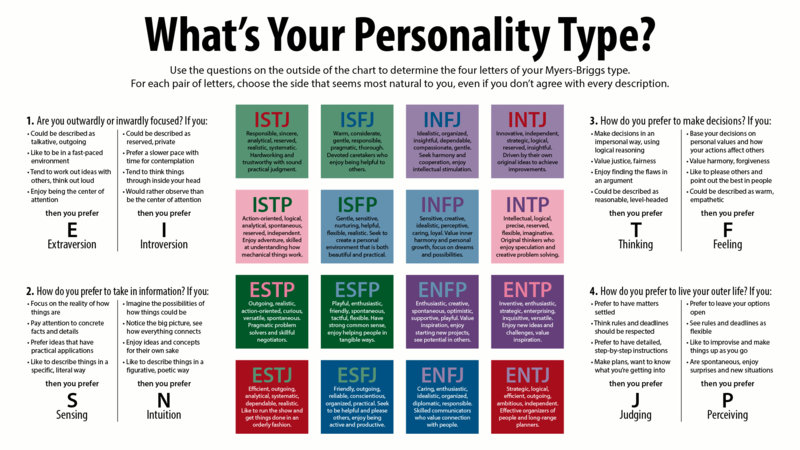 One of the most famous tests that can help us categorize individuals into personality types is the “Myers–Briggs Type Indicator” (MBTI). This questionnaire was designed by Katharine Cook Briggs and her daughter Isabel Briggs Myers. The test hinges on the conceptual theory of Carl Yung to a great extent with certain alterations. The combination of these pairs yields 16 possible combinations. 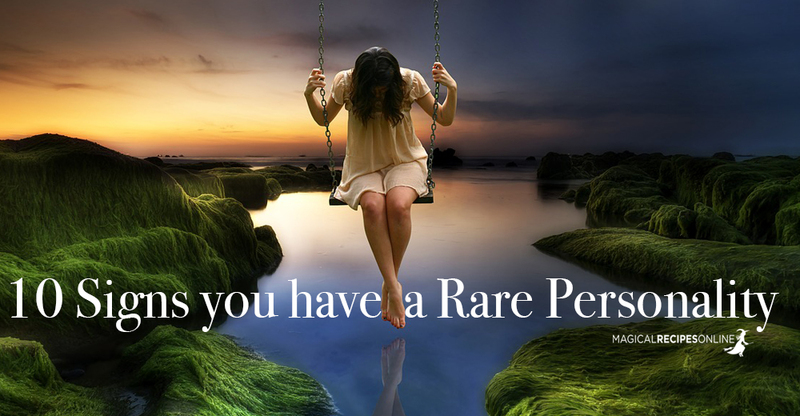 The rarest of them is the INFJ, namely the Introversion – iNtuition – Feeling – Judging type. The last characteristic, the Judging parameter, makes these people unique since these contrasts with the previous features. This type of personality is moral, creative and sensitive but also with a sense of duty. So, there are not idle dreamers, but they want to apply their idealism in praxis. Thus, they combine empathy with a practical mind. That’s why the persons having this kind of personality can make good consultants, Teachers and Psychiatrists. INFJ persons do not easily fit in big groups. Even among many people, they feel alone and sometimes they would prefer to spend time by themselves. An INFJ personality need harmony in their environment. If an INFJ asks you how it is going, they really mean the question and they want to know the truth. Small talk is not for them. This is their own way to get into the core of an issue or problem, so that they do help. People feel comfortable to socialize with an INFJ person. This has to do of course with what we said above, INFJs do care. But their ability to attract lies beyond words, it is their aura that make them trustful. Being an empath and showing understanding, does not mean that you must be a victim. Persons of this type of personality seek for meaningful communication. Toxicity and unnecessary drama is something they run away from. 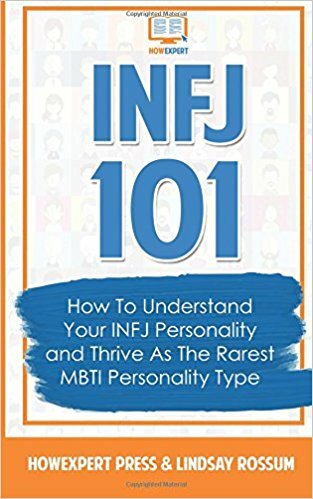 INFJ 101: How To Understand Your INFJ Personality and Thrive As The Rarest MBTI Personality Type, by HowExpert – Get if from Amazon! INFJs are introverts who believe for themselves that they are extroverts. This happens because they love speaking with people but in fact they do not fancy big crowds and noisy venues. They feel much more comfortable close to a few good friends. 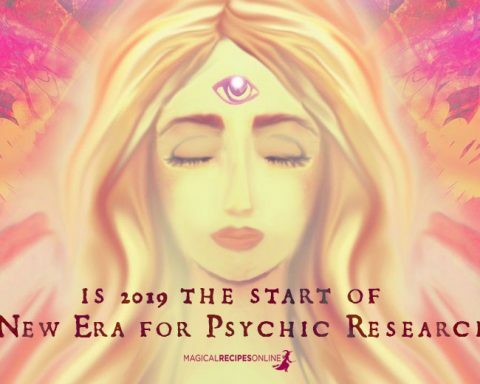 Being an empath is a bless and a curse. The good thing is that INFJs can come with people who project their negative on them and they avoid them in order to protect their energy. However, persons of these personality type have a good understanding of others’ emotions and their perception of human soul is acute. Having brilliant ideas means a little if you don’t try to implement them. 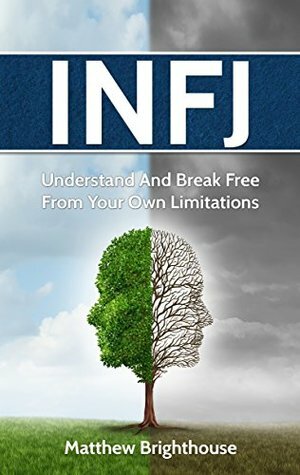 The INFJ people are unique exactly because they do not remain to theory but the take action. They set high goals and they strife for their realization. Their commitment is exceptionally inspiring for the people around them. INFJs love reading, writing, listening to music or playing an instrument, discussing about philosophy and spiritual matters. Tedious matters such as gossiping or trivial matters of daily life do not interest them. 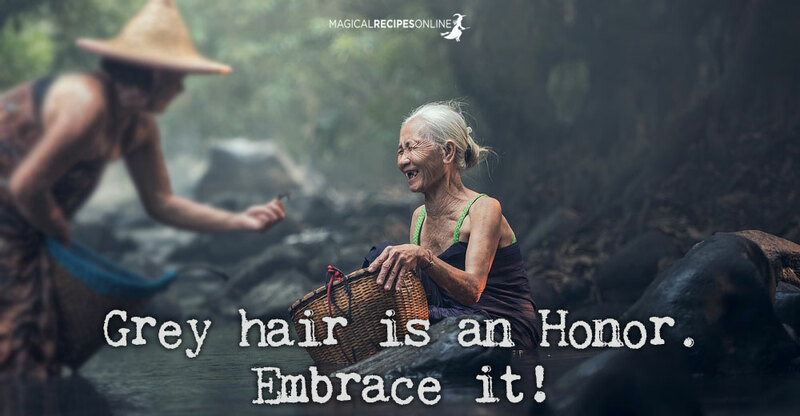 This is basically a positive characteristic but sometimes these persons may face a difficulty in enjoying simple joys such as a nice movie on TV or having coffee with colleagues. INFJs should be abit more relaxed when it comes to this sort of activities. Moon 28° Sagittarius 38' 36"
Mercury 08° Aries 47' 12"